Dharma Realm Buddhist University (DRBU) is a community dedicated to liberal education in the broad Buddhist tradition—a tradition characterized by knowledge in the arts and sciences, self–cultivation, and the pursuit of wisdom. Its pedagogical aim is thus twofold: to convey knowledge and to activate an intrinsic wisdom possessed by all individuals. Developing this inherent capacity requires an orientation toward learning that is dialogical, interactive, probing, and deeply self–reflective. Such education makes one free in the deepest sense and opens the opportunity to pursue the highest goals of human existence. 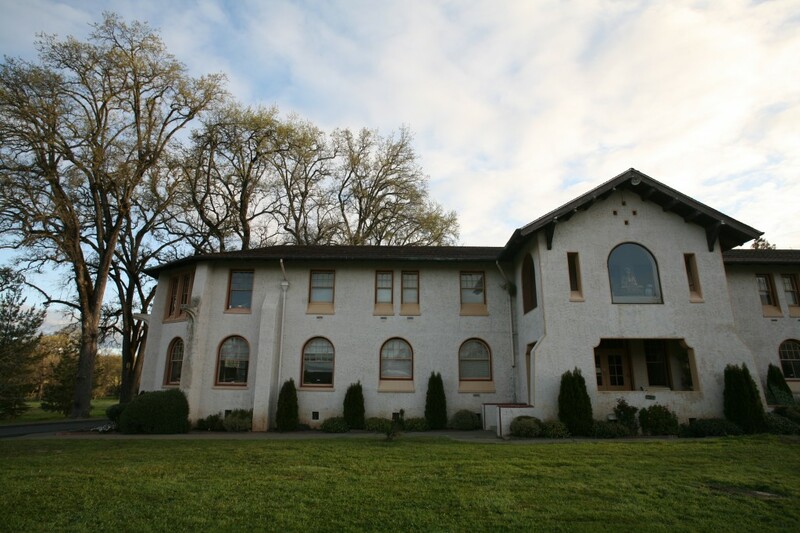 DRBU was established in 1976 by the Buddhist teacher, Venerable Master Hsuan Hua, and now has campuses at the City of Ten Thousand Buddhas in Ukiah, California, and at the Institute for World Religions in Berkeley, California. DRBU is guided and informed by enduring hallmarks of a liberal arts education from both East and West, which holds self-knowledge rooted in virtue as its basis, insight and goodness as its outcomes, and benefiting others as its application. Please visit to DRBU website.